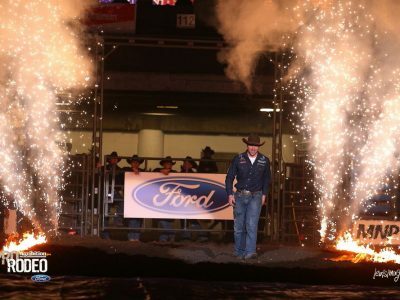 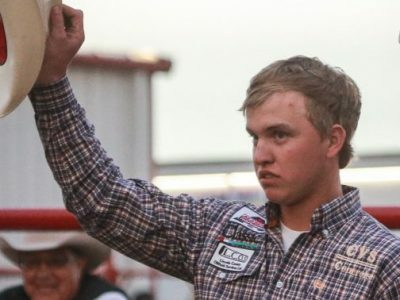 Words – Ted Stovin Images – Covy Moore LAS VEGAS, Nevada — The last time there were eight Canadians competing at the Wrangler National Finals Rodeo, it was 1999. 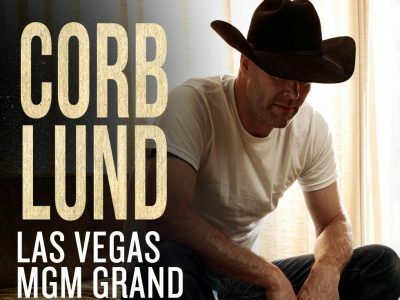 LAS VEGAS, Nevada — There used to be a party that the legendary Jack Daines would throw for all of the Canadians at the Wrangler National Finals Rodeo each December. 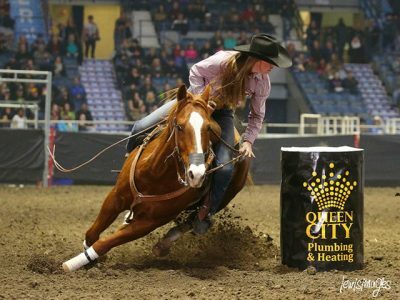 REGINA, Saskatchewan — Thank you to IKS Media and Technology for providing us highlights this week for Pro Rodeo’s return to the Canadian Western Agribition.